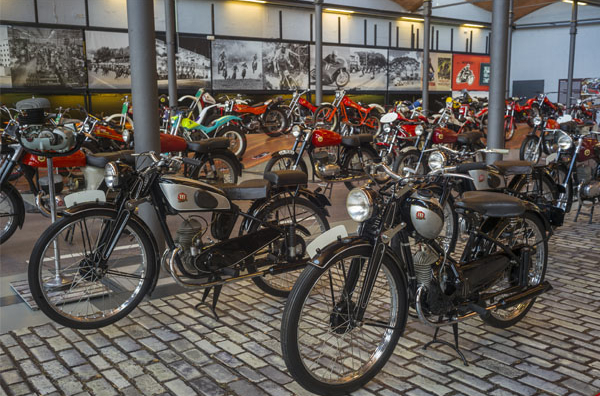 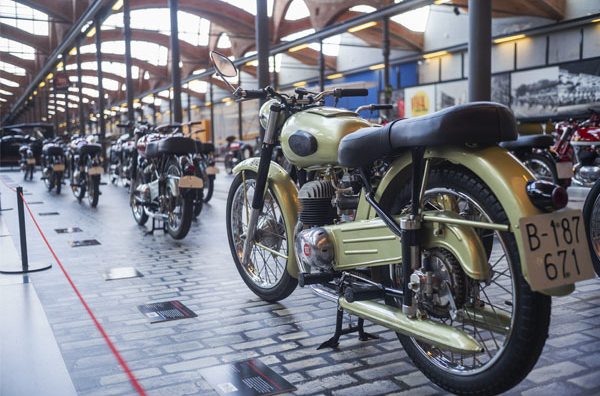 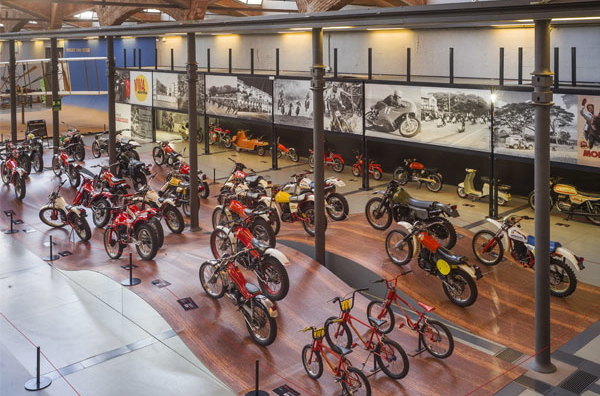 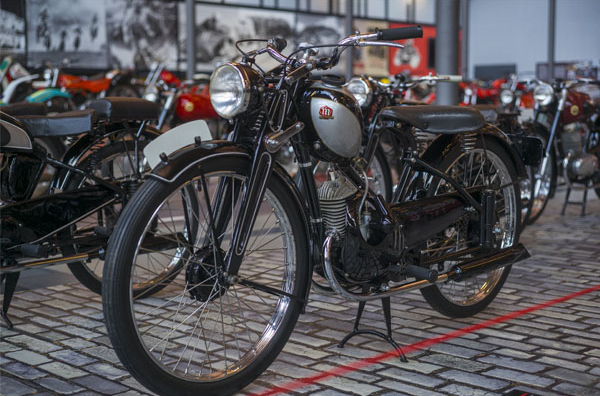 The exhibition features the Pere Permanyer Collection, held at the mNACTEC, a true Montesa Museum, which stands out for having models of every variant produced by the make. 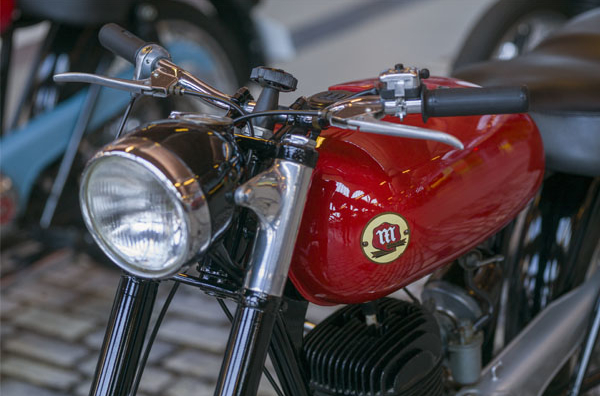 “Viva Montesa” offers a journey through the history of the Catalan brand courtesy of 67 motorcycles, three bicycles and two engines. 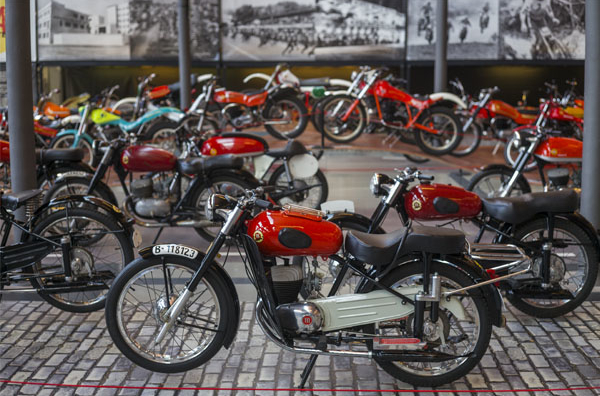 These vehicles, accompanied by emblematic videos and images, have the task of explaining the history of Montesa from its origins back in 1945, highlighting a number of the most significant social and sporting periods of the era, such as Operation Impala, Operation Crono, the Montjuïc 24-Hour, the factory relocations prompted by the company's growth, global exports, advertisements and press reports, all the way up to the founding of the company Montesa-Honda S.A., in 1986. 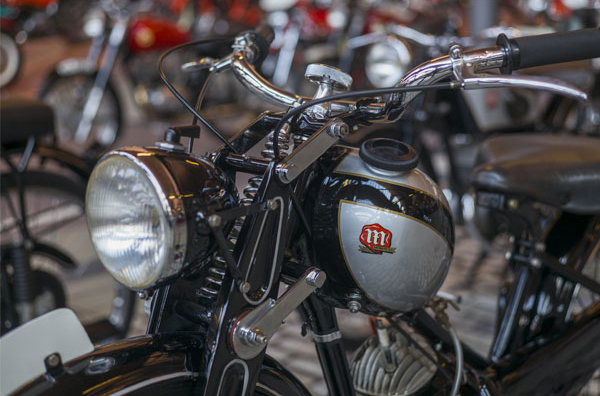 Montesa remains today a byword in the world of motorcycling, and is still a leading player in trial bike competitions.